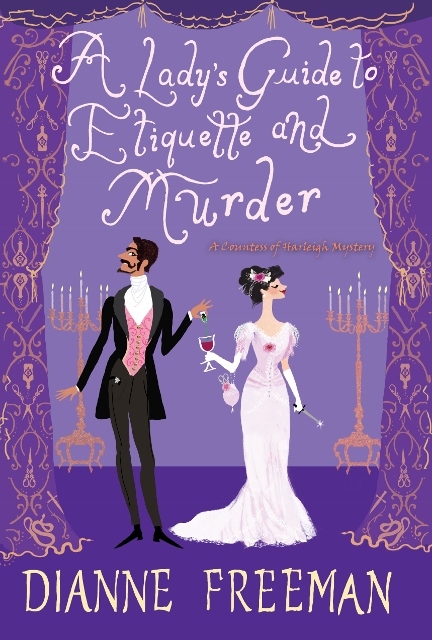 Happy Release Day to A LADY’S GUIDE TO ETIQUETTE AND MURDER by past Pitch Wars mentee, Dianne Freeman! Ohhh. . . this sounds intriguing. Can’t wait to read it. 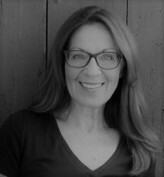 Happy release day, Dianne! This looks right up my alley! Congratulations!